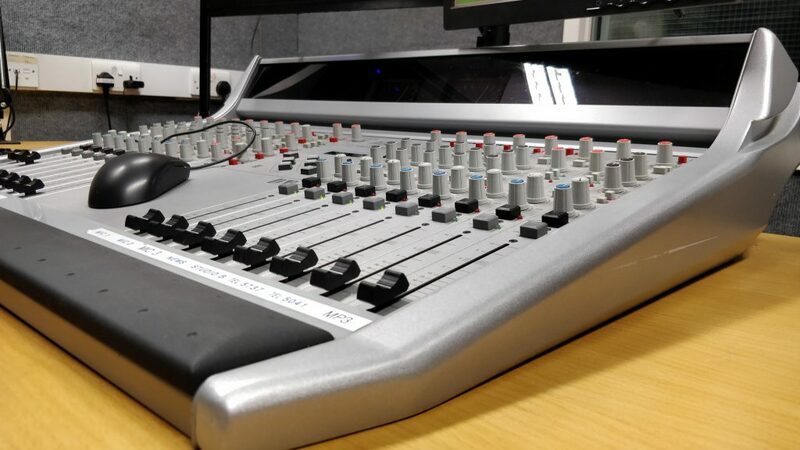 SLS broadcasts to the wards and public areas of the hospital and via the internet 24 hours a day to entertain the patients and staff at St Luke’s Hospital with a wide variety of programmes to suit all tastes, including news and sport on the hour, every hour. You can listen online through a laptop, tablet or mobile phone at www.stlukessound.co.uk anywhere around the world, not just in the hospital! The station positively encourages listener participation so staff, patients, their relatives and listeners everywhere can select the music played. Presenters are just a phone call away. So if you have a favourite song that you want to hear, call the studio on 01274 365041 . If no one can answer you can always leave a message with Elvis.